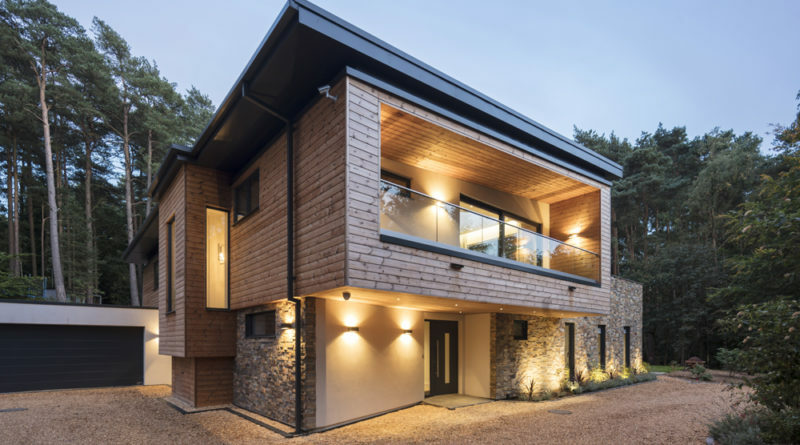 We were delighted to find out this week that the timber frame house we designed for a Farnham family has won another award this year. 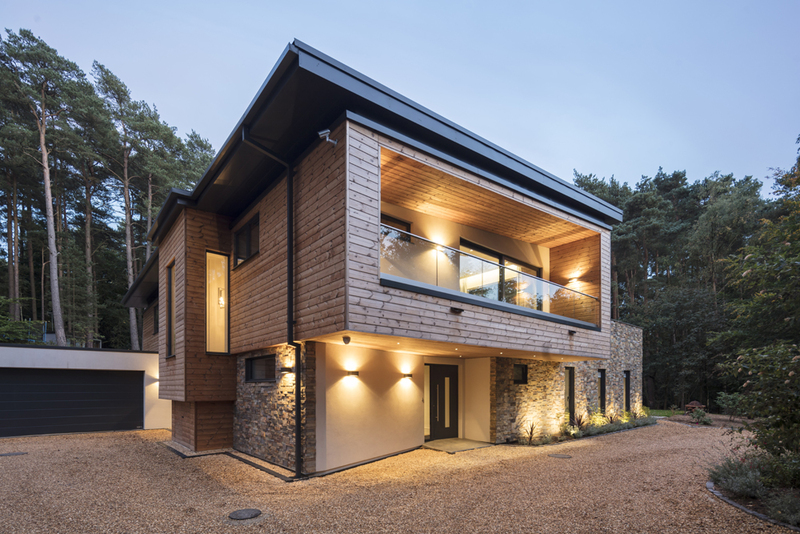 From a shortlist of eight projects the new house has been awarded “Best Eco House” in the 2018 Build It awards. Constructed by MBC Timberframe the house is based on Passivhaus principals of high levels of insulation and air-tightness to drive down energy usage while sensitive detailing of overhangs and deep window reveals ensures that solar gains are controlled to the months when they can contribute to comfortable living in the house and eliminated in summer months to avoid overheating.